transportación de pasajeros ante la venida del nuevo año. del detenido y sus reclamos, al punto de lograr su liberación. precaria situación del transporte interprovincial. pugnaban por obtener un pasaje, tras apuntarse en la lista de espera. If this is the main Viazul departure point from Havana, I can understand the problem, s I was there using the service in September. I bought my CUC$44 single ticket from Havana to Holguin via the internet whilst in the UK; it was a trouble-free process, and when I travelled there were no problems at this terminus. The absurd situation as outlined in this article is totally unacceptable, and is an indictment of the Ministry of Transport who hold responsibility for these services. Additional buses should be obtained to deal with this entirely predictable extra demand at this time of year (and offer a more frequent and comfortable service for the rest of the year). Cuba also benefits from a considerable rail network; this should be modernised and improved to provide a reliable service for all its stations. As a foreign tourist I have been warned off travelling from Havana to Holguin by rail; every single person I have asked about using this service has strongly recommended that I do not use it… so I have followed this unanimous advice. If Cuba wants to improve its economic situation, it must invest more in transport infrastructure, particularly road and rail. This will benefit Cubans and tourists. Cubans should not be second class citizens regarding transport in their own country. No more excuses from Cuba; improved transport should be a top priority in 2017. Unlike many aspects of the economy the US embargo has minimal if any effect; Chinese Yutong buses are very comfortable, and newer trains and carriages can be bought worldwide. No more excuses for this very poor situation. I think this is the Viazul terminal close to the zoo. This is where the privileged Cubans go as the can pay the fares. The CUC 44 you paid is the equivalent of two months of average salary. Those with family abroad can afford that. The national transportation in CUP is even worse. It uses another terminal on Boyeros. It is a lot worse. So even paying CUC which is beyond the means of most you get screwed by the regime. As far a trains goes: new equipment has been bought, but the lines are so bad that speeds are often reduced to 40 KM per hour. Official travel time from Santiago to Havana is 16 hours. That is hardly ever met. With equipment breakdowns and other some people spent two to three days. Go to TripAdvisor and see what people say: stay away from trains. they are dirty (toilets), have no facilities and have a bad reputation for theft. No more excuses for the regime, William. Another Castro disaster: transport in Cuba. 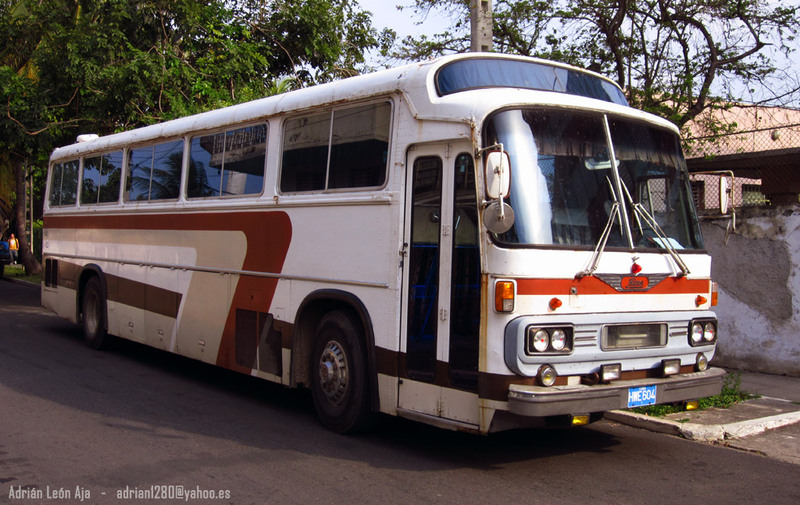 By the way: according to all in Cuba Yutong buses are crap. Prone to failure.